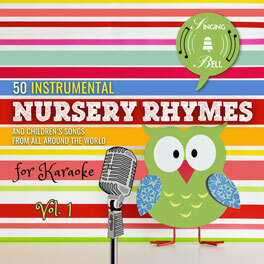 Besides Singing Bell’s Twinkle Twinkle Little Star instrumental, you can buy the vocal version of this song, click here. 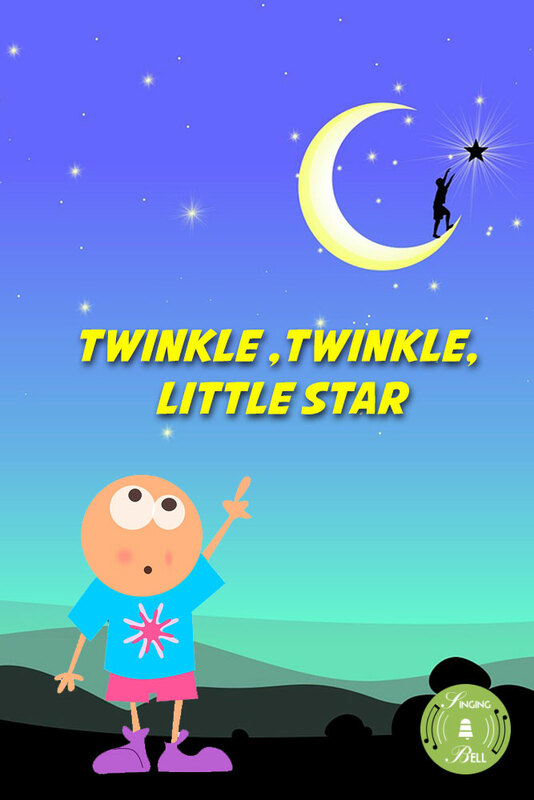 To download a ready-to-print PDF of “Twinkle, Twinkle Little Star” for music activities with a music sheet, lyrics and a drawing for kids to paint, right click on the following link, then choose “Save link as..”. 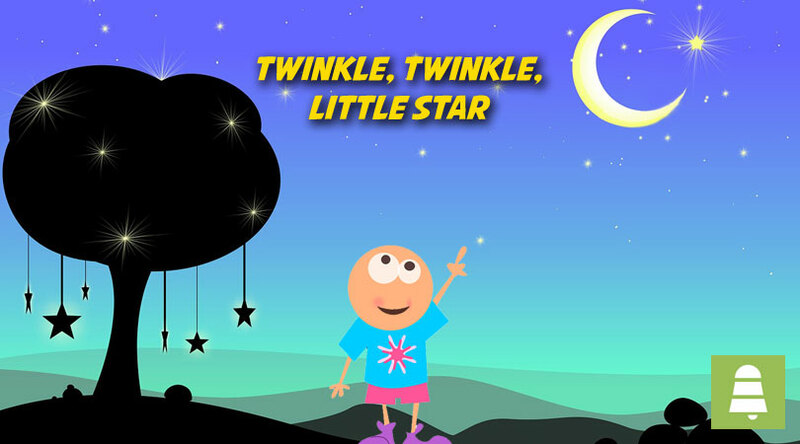 To watch “Twinkle, Twinkle, Little Star” on your tablet, smartphone or other mobile device, click on the following link to download the video file (mp4 format). 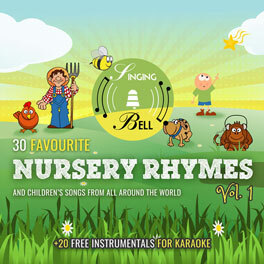 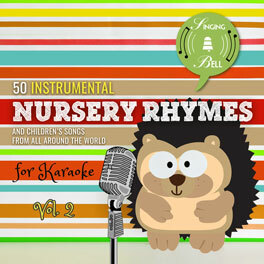 Tags: 4/4 meter, Baby Songs, Chords: 3 chords, England, Europe, Karaoke, Kindergarten, Lullabies, Major, Nursery Rhymes, piano tutorials, Sing-Along, U.K.